WORKING WOMEN OF HIMACHAL PRADESH! GK Dutta > PHOTOGRAPHY > WORKING WOMEN OF HIMACHAL PRADESH! 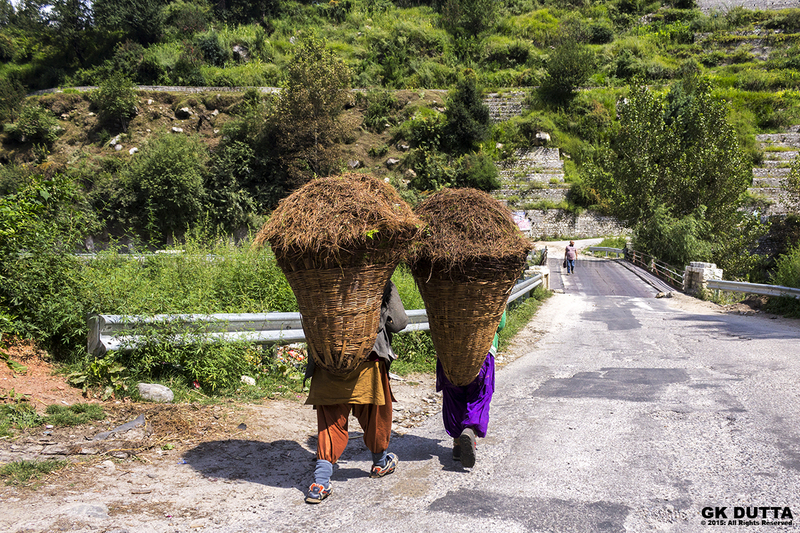 Working women of Kullu Manali, Himachal Pradesh carry apples to local market during the monsoon.